Hello! My name is Dulcia, and I’m the owner and Head-Cake-Artist of Dulcia Bakery. I’m passionate about creating edible works of art for people to enjoy on special occasions, such as weddings, baby showers, birthday parties and corporate events. 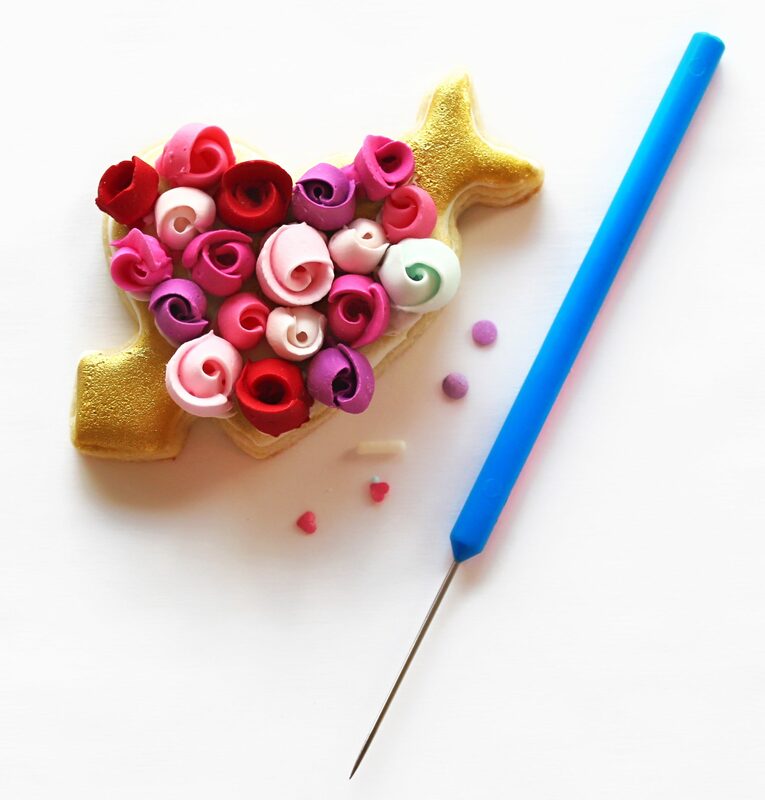 After graduating from college in 2008, I discovered a love of baking and cake decorating. I started spending hours researching recipes and reading books on baking and decorating techniques. During the ensuing years, I realized that my passion for baking and decorating was a gift I wanted to share, so I became a Certified Wilton Instructor and started teaching. I finally decided to teach my preferred techniques at my own local kitchen in Montgomery NY Orange County and decided to create this blog. I’m currently just taking orders by appointment. Please feel free to contact me, I hope you enjoy my blog!